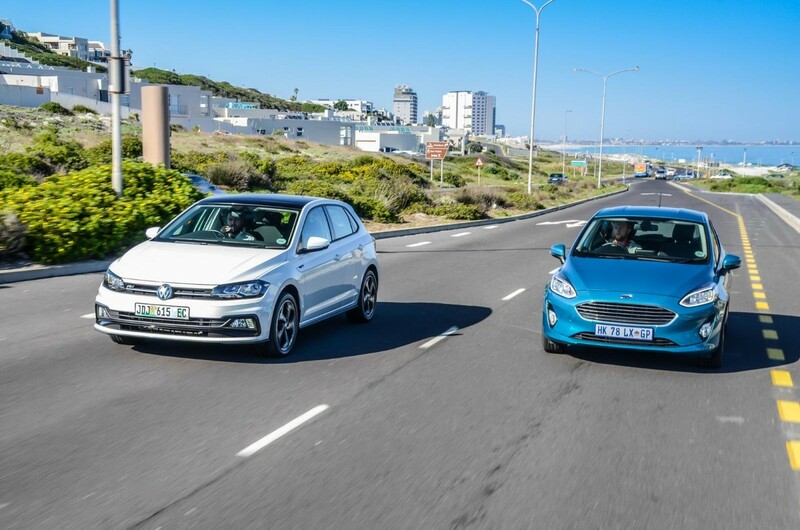 With all-new versions of the Ford Fiesta and Volkswagen Polo being launched in South Africa within months of one another, the battle for supremacy in the compact hatchback segment has reached a new intensity. In a changing marketplace, which one offers the best value, is most in step with the times, and ultimately, the better buy? We find out! 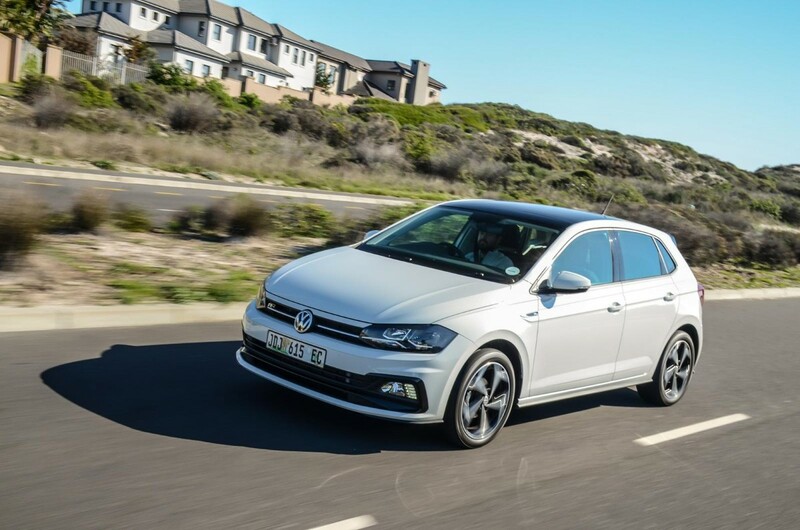 The locally-produced Volkswagen Polo needs little introduction: it remains the top-seller in its segment and is one of the most popular cars in the South African new vehicle market. The new Polo is underpinned by VW's lauded MQB platform; its updated interior, plus improved packaging and refinement virtually guarantee its continued success. On test here is the 1.0 TSI Comfortline R-Line automatic, which is priced from R297 849 (without options). 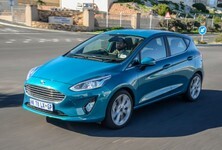 Much like the Polo, the Ford Fiesta has found favour with thousands of South Africans over the years and the Blue Oval aims to further entrench its compact hatchback’s success in the local market with a new, feature-rich and eminently stylish product that (especially younger) buyers will find hard to ignore. 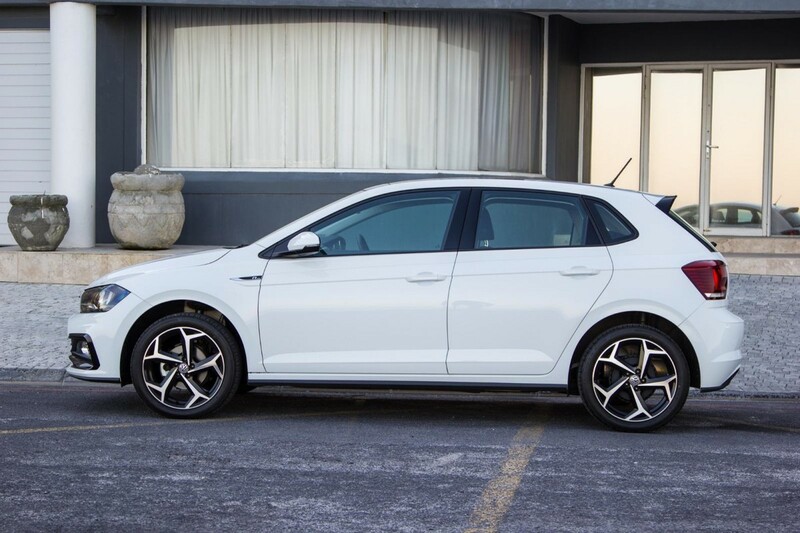 In this comparative review, the Polo goes head-to-head with the range-topping Fiesta 1.0T Titanium automatic, priced at R310 600. These two rivals are closely matched and both are thoroughly modern in design, but which one would you choose? You can decide for yourself which one you like most, but we think the R-Line clad Polo retains the edge over the Fiesta in terms of kerb appeal. The Polo offers a refined drive and has a smoother drivetrain than the Fiesta. While you may be able to pull the wool over people’s eyes in making them think you are driving a Polo GTI, the Polo R-Line doesn’t quite have the go to match the show. Its 70 kW/175 Nm 1.0-litre 3-cylinder turbopetrol engine is mated with a 7-speed dual-clutch transmission driving the front wheels. 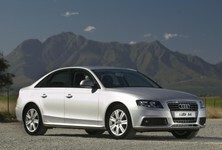 Nonetheless, it has sufficient shove for everyday driving and delivers its power in a smooth and refined manner. 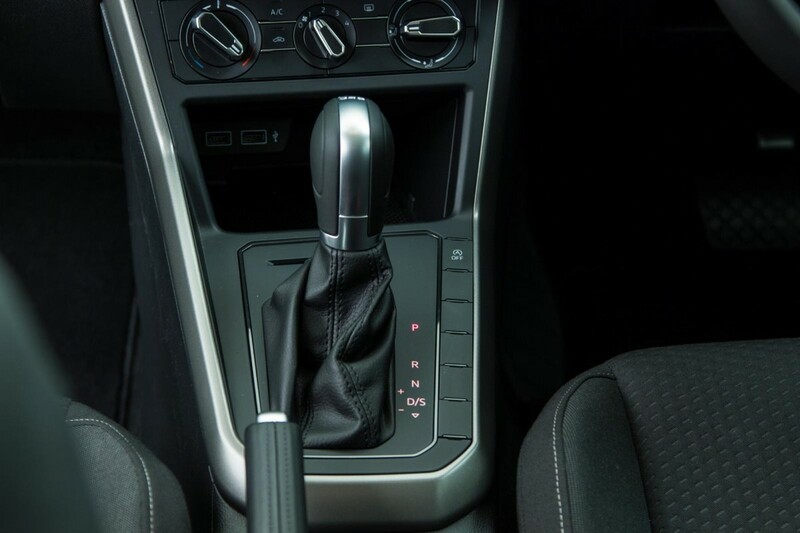 The DSG transmission is a peach and its shifts are seamless and barely noticeable. 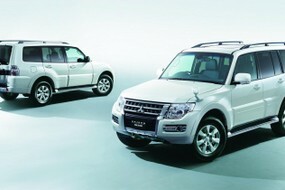 It’s also quite responsive to throttle inputs and it performs admirably under harder acceleration. 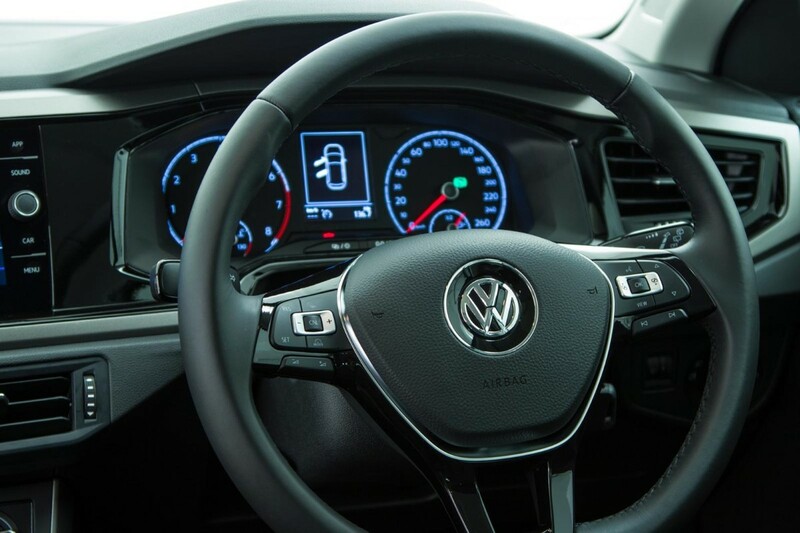 In terms of fuel consumption, Volkswagen claims 4.7 L/100km and we achieved 7.6 L/100 km during our test. We must, however, voice our frustration at the Stop/Start system in the Polo. It’s intrusive and the engine cuts out before the vehicle has come to a complete stop, which, in turn, cuts out the power steering, so you are now unable to steer. One of our testers reported that he almost had a fender bender as a result of this and the worst part is that you have to turn the system off every time you start the car. 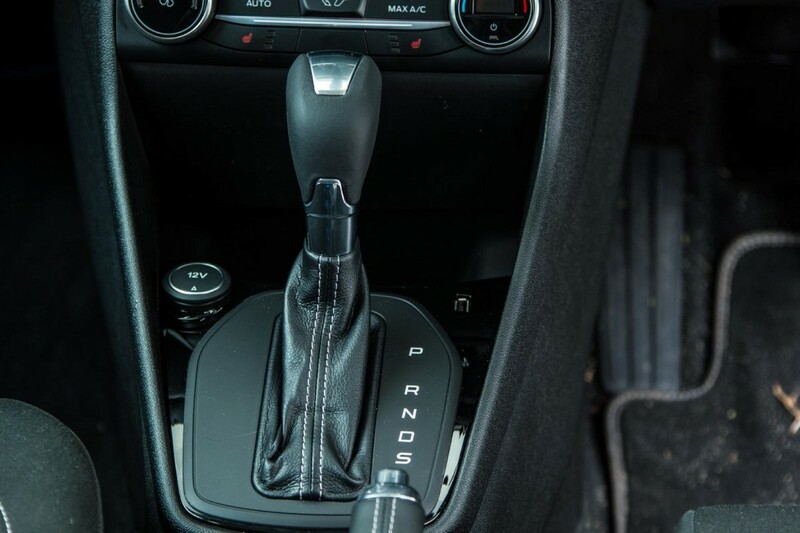 The Fiesta's automatic transmission is no match for the DSG found in the Polo. 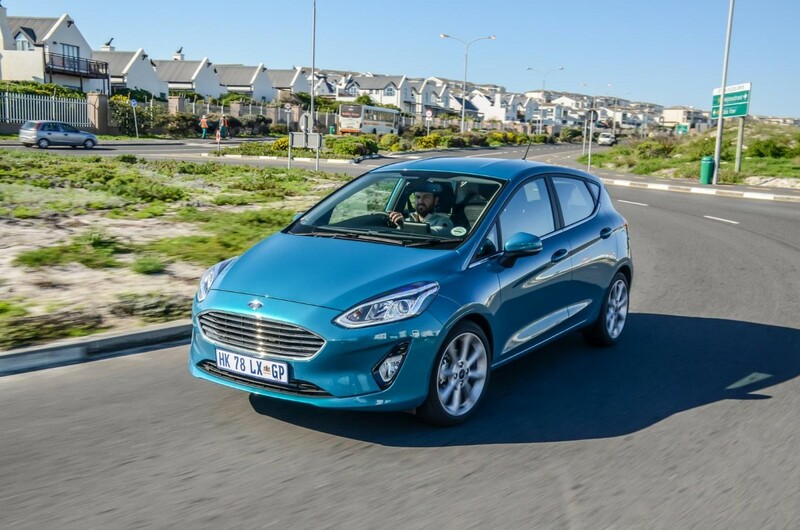 Meanwhile, the Fiesta 1.0T brings slightly more power to the tar with 74 kW and 170 Nm of torque developed by its 1.0-litre 3-cylinder turbopetrol engine. It’s also front-wheel-driven but equipped with a 6-speed automatic transmission (a torque converter, opposed to a dual-clutch 'box). 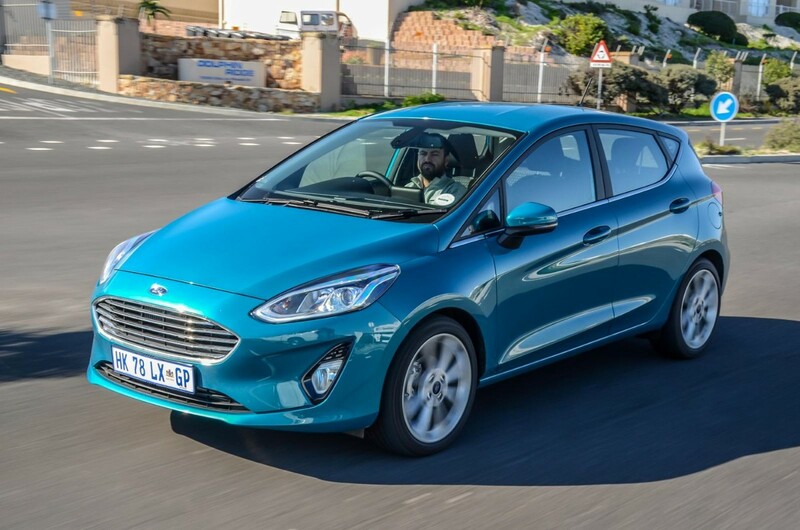 Although refined, we found that the Fiesta is best driven with a measured approach as the engine becomes noticeably strained when driven hard. The transmission shifts are not as smooth and seamless as we would have hoped and when in sports mode, it didn’t feel entirely sure what gear it wanted to be in. 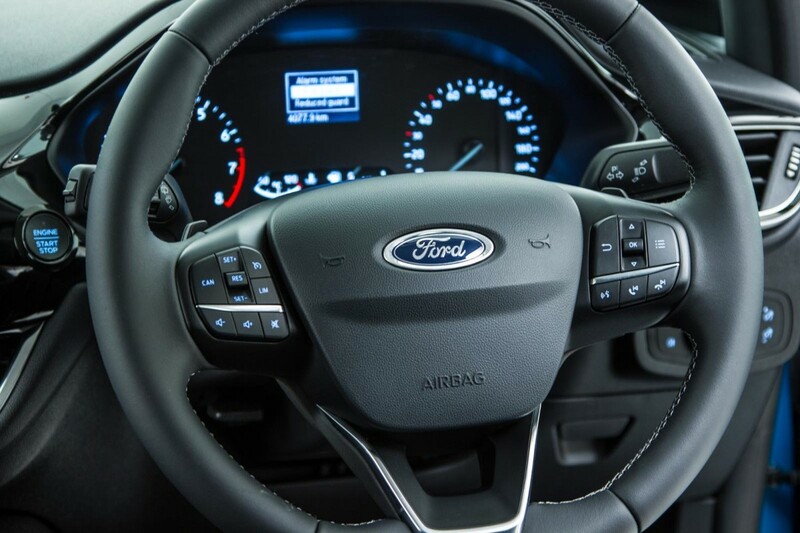 There are also steering wheel paddles that you can use to manually shift gears, but we found that because the transmission was quite slow to respond to inputs, it was better to let the transmission change gears on its own. 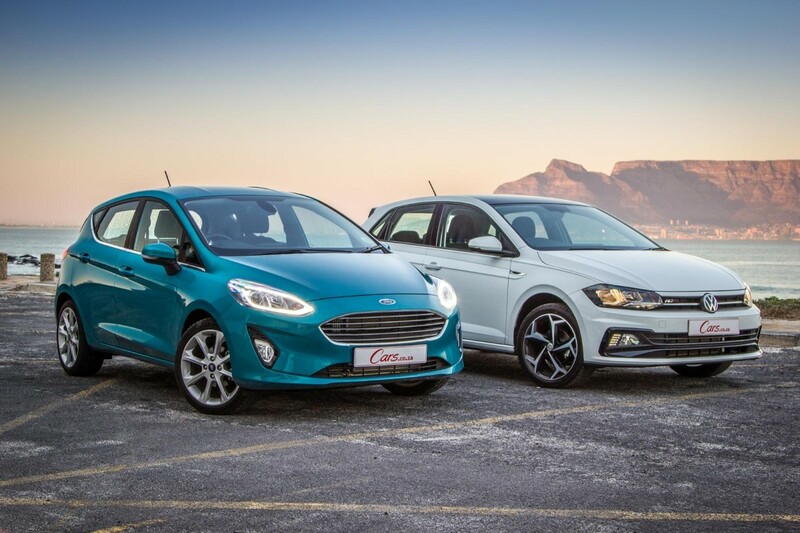 The Fiesta carries a claimed fuel consumption figure of 5.2 L/100 km, but it proved to be thirstier than the Polo with a real-world average of 9.2 L/100 km, which is a critical point. 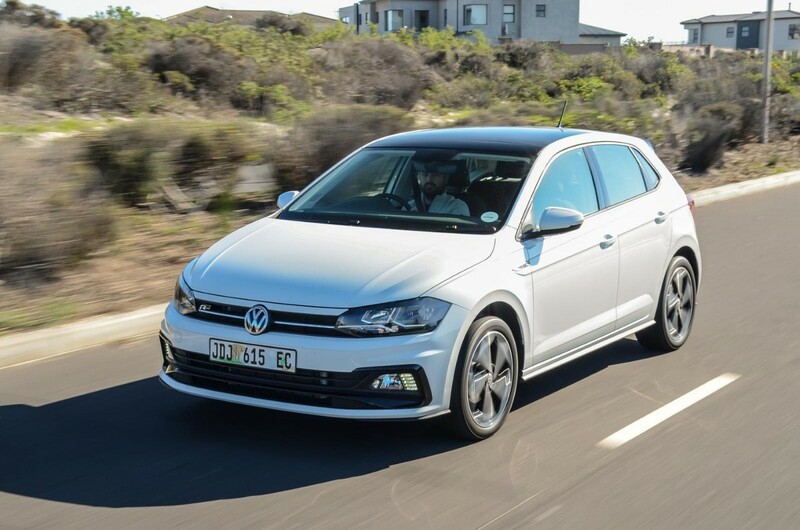 Overall, we think the Polo delivers its performance in a more pleasing and refined manner. 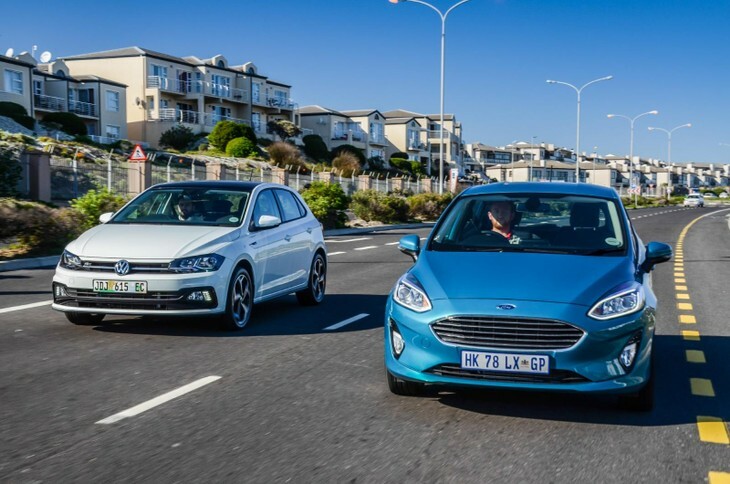 The DSG transmission is excellent and the automatic transmission found in the Fiesta, which is fine for the daily commute but less so in cut-and-thrust driving conditions, is perhaps its biggest letdown. 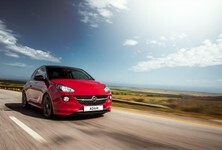 The Polo offers the most comfortable ride, but the Fiesta is more agile and has better handling ability. While the Polo is arguably best-in-class when it comes to ride comfort, the Fiesta really impressed us in this regard and is almost just as good as the Polo. Both vehicles offer impeccable manners on the road and both do an excellent job of ironing out imperfections on a variety of surfaces. 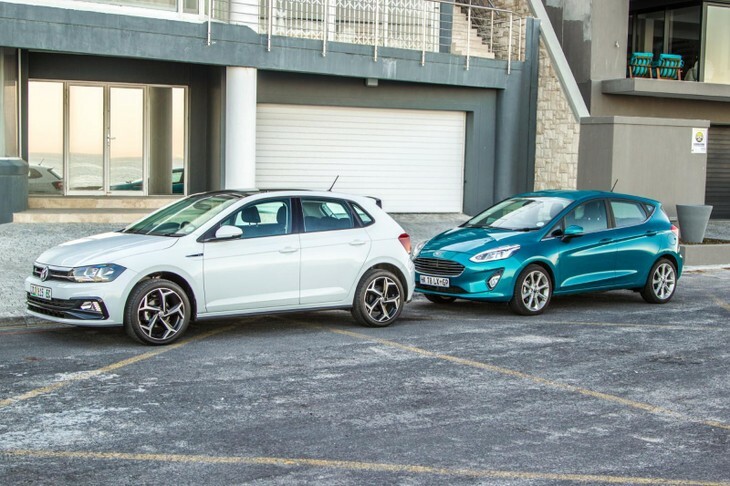 Noise Vibration and Harshness (NVH) has improved significantly in the Fiesta and the cabin is noticeably quieter while driving, bringing it up to the level of the Polo. 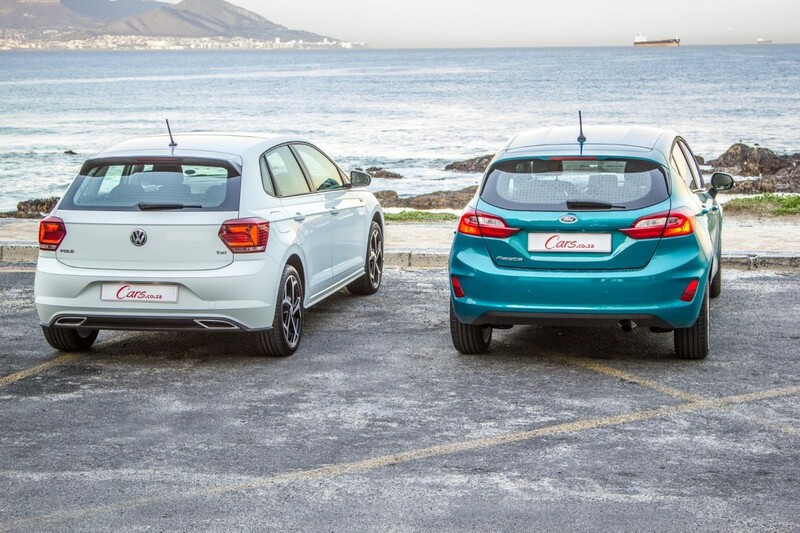 While we maintain that the Polo’s ride quality is slightly better/more comfortable than the Fiesta (it’s very close), we do think the Fiesta is more fun to drive and offers superior handling performance compared with the Polo. 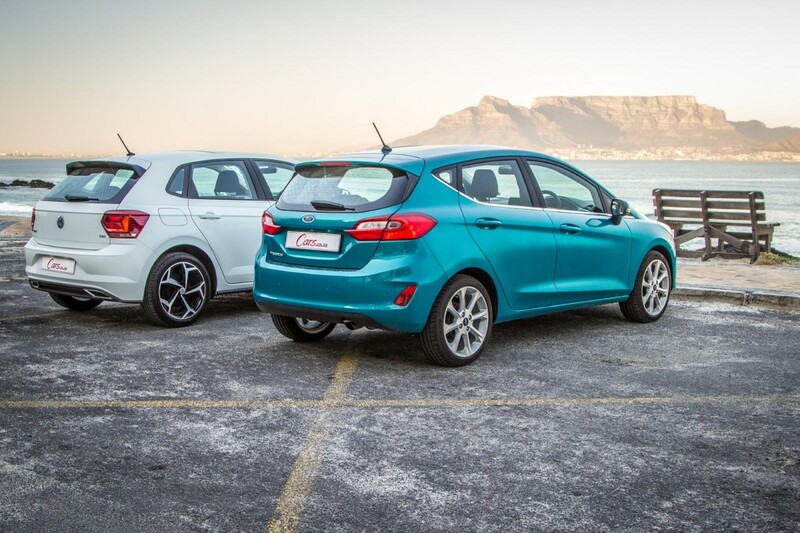 The Fiesta has always been a fun car to drive spiritedly and this new model is no different. 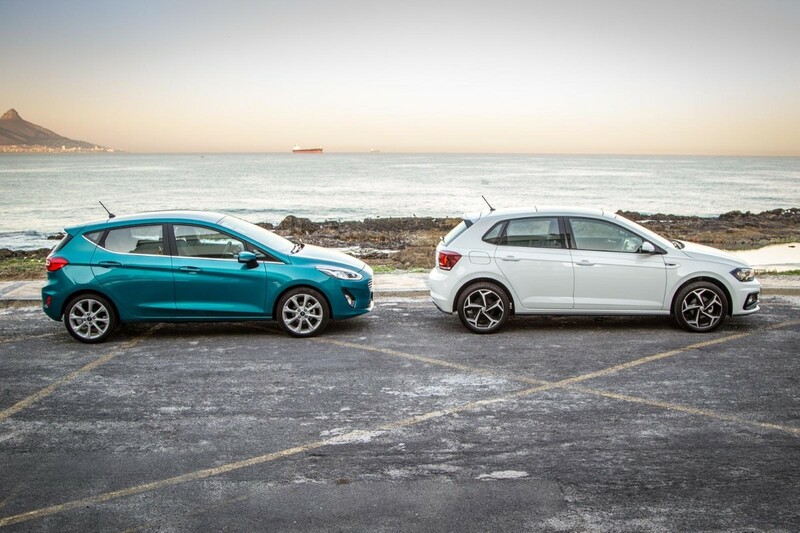 Don’t get us wrong here, the Polo is wieldy and balanced, but the Fiesta is perceptibly better in this regard. 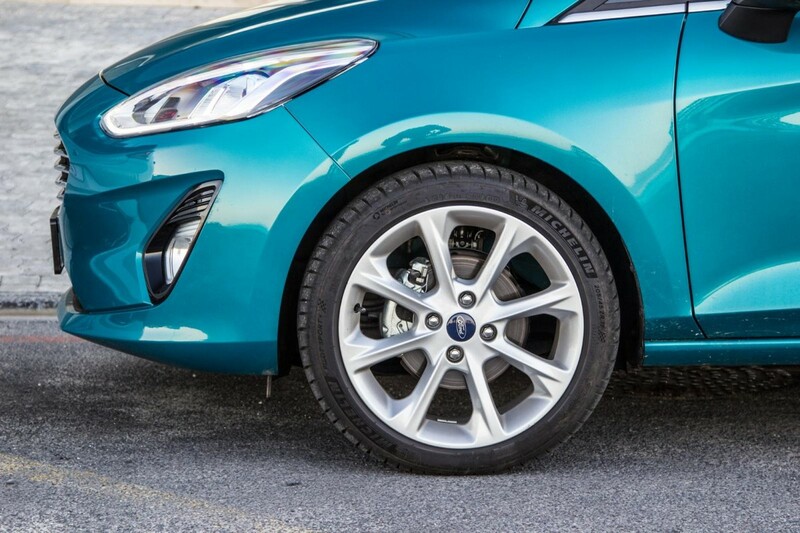 The Fiesta is agile and more fun to drive with more front-end grip. Its dimensions, sporty tyres and weightier, more responsive steering setup makes it more sure-footed and involving to drive. The sleek interior design of the Polo exhibits excellent build quality and execution and will likely age well. 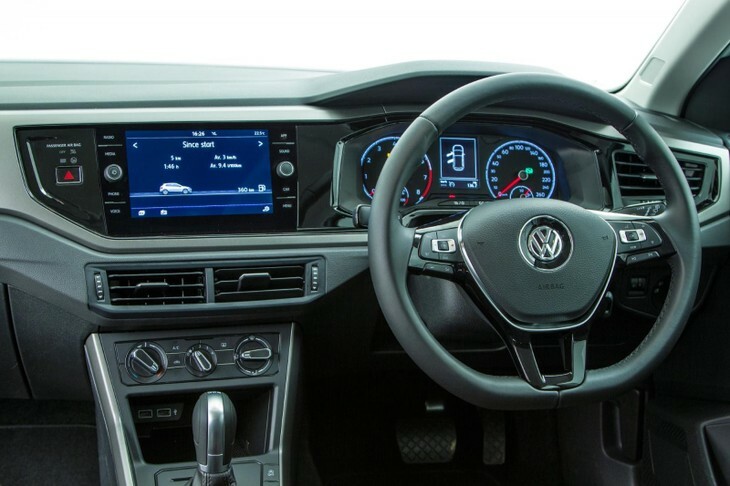 The Polo’s interior design is sophisticated in look and feel and its execution and overall build quality is excellent. 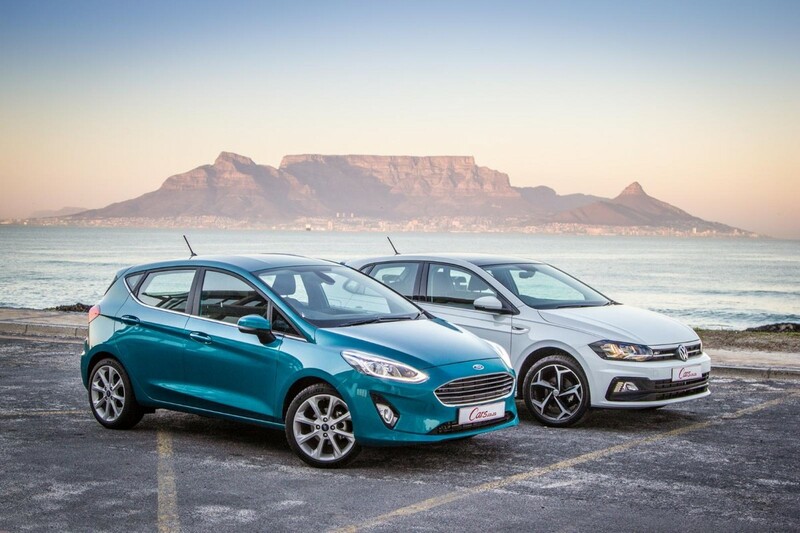 In comparison, the Fiesta’s interior exudes more youthful appeal and represents a massive improvement over the previous generation. However, the Fiesta’s interior offers a mixed bag of materials of varying tactile quality and overall build quality doesn’t quite match that of the Polo. The HVAC (ventilation) switchgear in the Fiesta, however, is better but the instrument cluster is rather plain-looking compared to the instrument cluster in the Polo. In terms of standard specification, however, Ford has equipped this Fiesta liberally – it’s literally unbeatable in this regard. 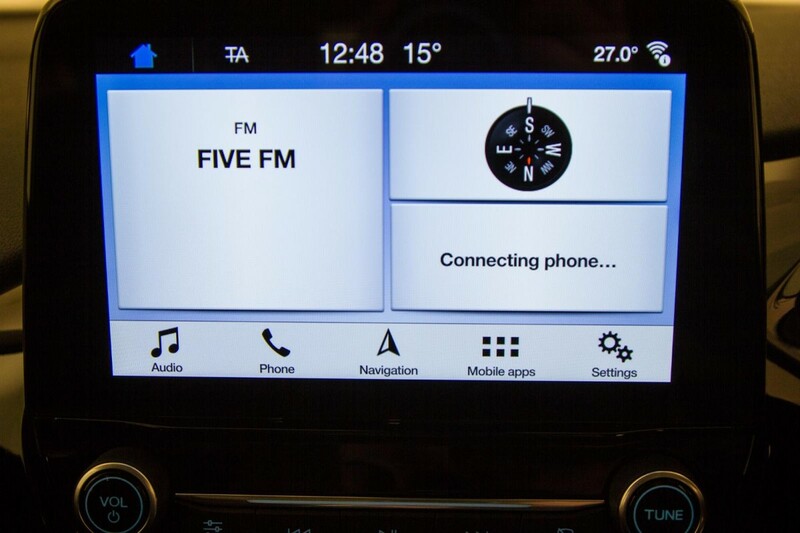 It comes crammed with standard features such as an 8-inch touchscreen infotainment system with SYNC3, Bluetooth, voice control, navigation, App Connect, 2 USB ports, a multifunction steering wheel, cruise control, climate control (single-zone) air conditioning, rear park distance control... and our favourite winter feature — heated seats. It’s also worth noting that automatic headlights and rain-sensing windscreen wipers are standard on the Fiesta. 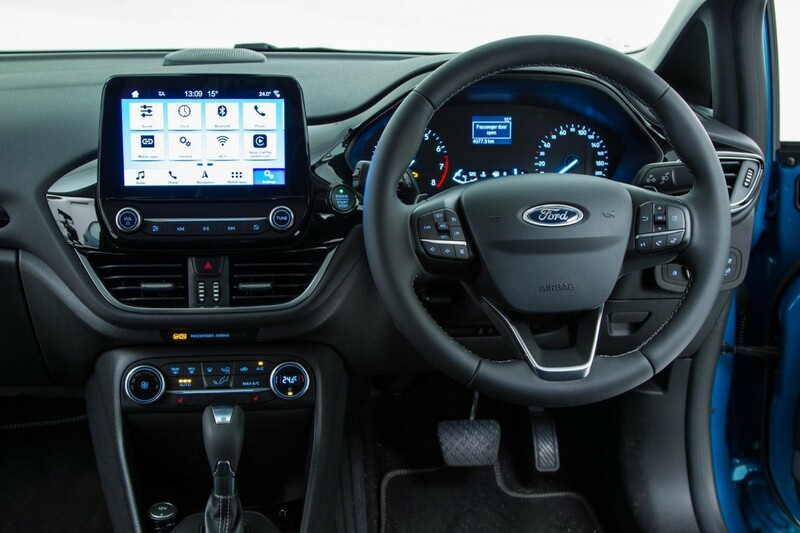 The 8-inch touchscreen infotainment system with SYNC3 is a major highlight in the Fiesta. While the Fiesta has a comprehensive list of standard features, the Polo has a comprehensive list of optional features and you will have to spend a fair penny to bring the Polo up to the same level of specification. 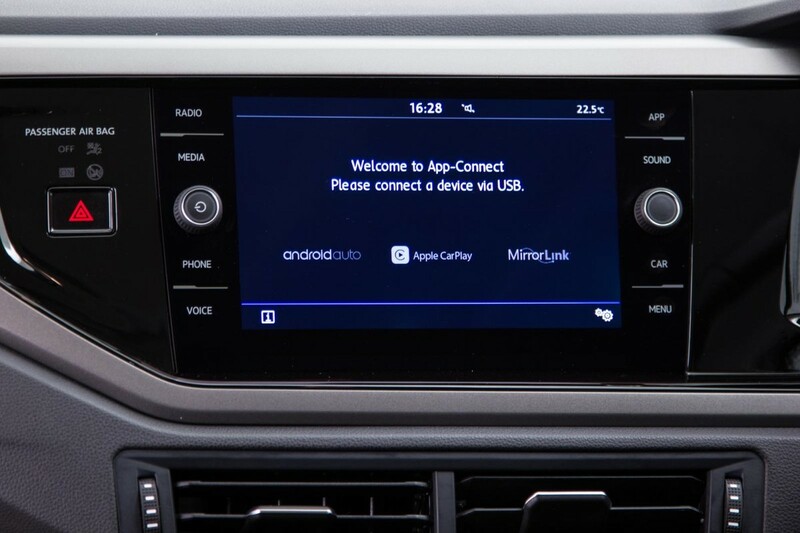 The 8-inch Composition Media system fitted to this Polo is optional (R5 297) and comes equipped with Bluetooth, voice control and App Connect, but you will still have to spend more if you want navigation. In terms of safety, both cars offer 6 airbags, ABS with EBD, brake assist, electronic stability control, traction control and ISOFIX child seat mounts. Overall, we think the Polo’s interior trumps the Fiesta’s in terms of styling and outright build quality, but the Fiesta’s long list of standard features makes it a very attractive proposition. 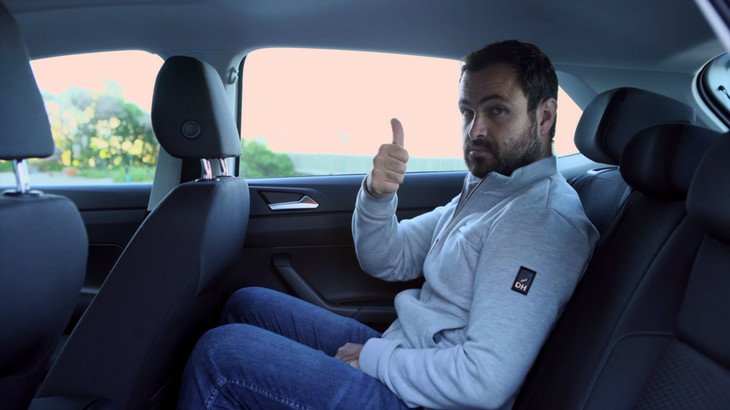 The Polo offers a bit more leg and knee room for rear passengers and it has a more practical load bay. In terms of practicality, the Polo has the bigger boot at 350 litres and it is both deeper and wider than that of the Fiesta, which is claimed at 303 litres. 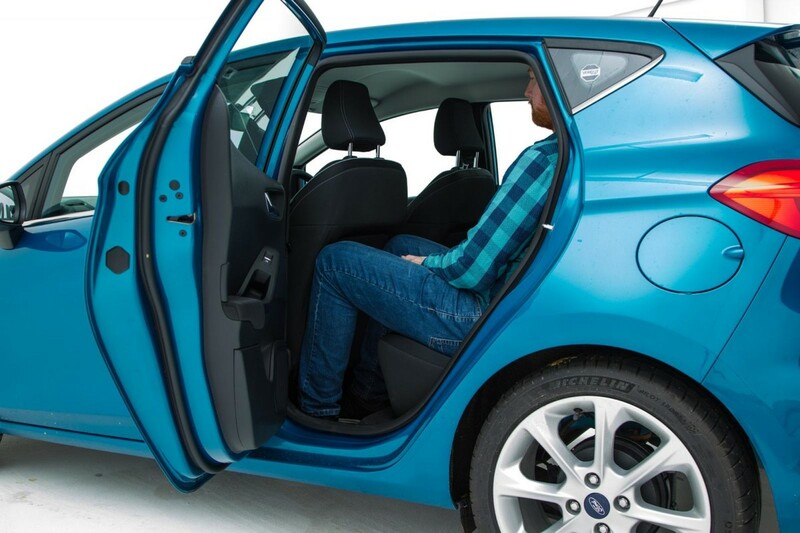 Both vehicles offer 60:40 split-folding rear seats which greatly improves loading space when you need it. We found the rear leg- and knee room quite cramped in the Fiesta; the Polo was more forgiving in this regard. Our posteriors found the Polo's seats more comfortable overall. Interestingly, we also noticed that the door pockets and bottle holders were larger in the Polo, affording more storage space. Both vehicles offer 2 front cup holders for the driver and passenger and there is ample storage space for extra oddments in their gloveboxes and central storage bins. Pricing and value for money? 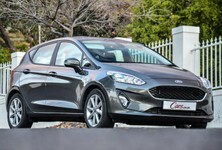 The Fiesta makes a strong case for itself with its standard feature specification and better warranty and service plan. 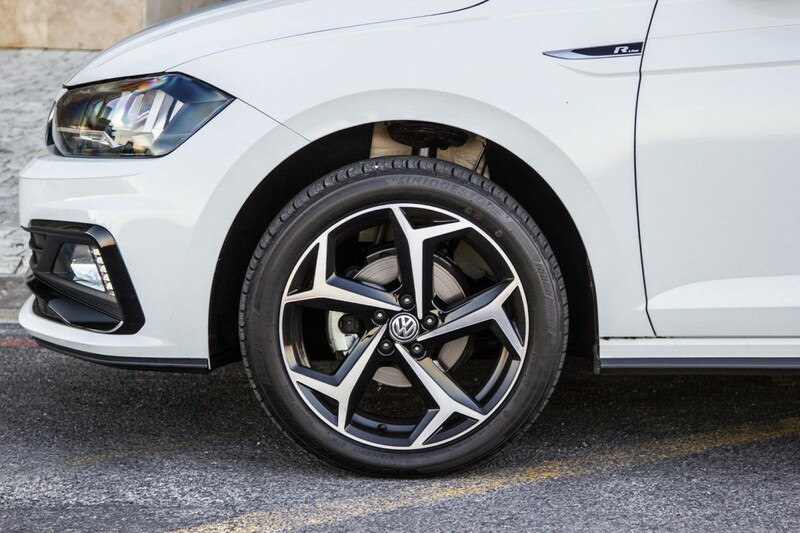 The Volkswagen Polo 1.0TSI Comfortline R-Line automatic is priced from R297 849 and comes with a 3-year/120 000 km warranty and a 3-year/45 000 km service plan. The Ford Fiesta 1.0T Titanium automatic, by contrast, is priced from R310 600 and is sold with a better 4-year/120 000 km warranty and an extended 4-year/60 000 km service plan. The Fiesta offers exceptional value but brand strength, customer service and potential resale value make the Polo a better buy. 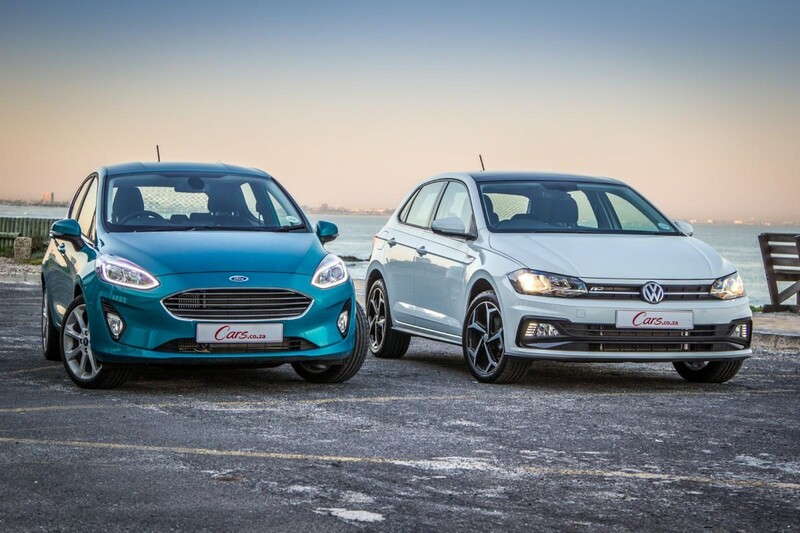 Both the Polo and Fiesta are superb cars in their own right and if your budget can stretch to just beyond R300 000 for a new car, then you can’t really go wrong with either of them as they are relatively practical and easy to live with on a daily basis. 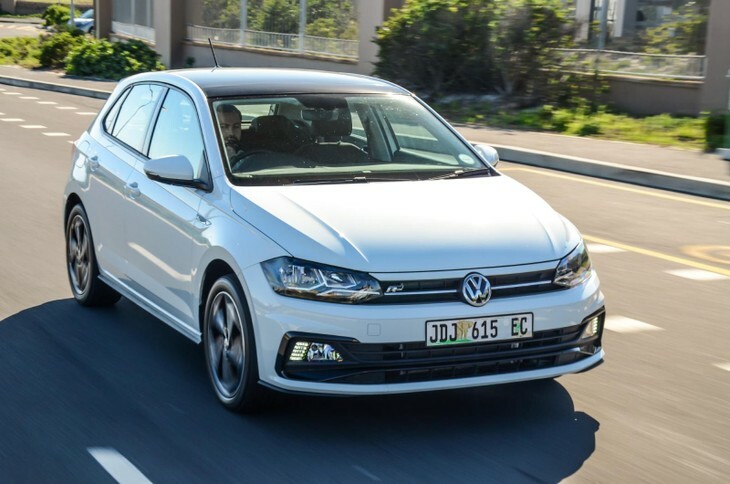 The Polo remains the consummate all-rounder: in terms of general quality and refinement, everyday performance/economy, overall comfort and practicality it does not put a foot wrong. Having said that, the grown-up Polo no longer stands out above the opposition in the way it once did, because the Ford is also well-made and sophisticatedly packaged but is more fun to drive, and in standard guise, has more youthful appeal. 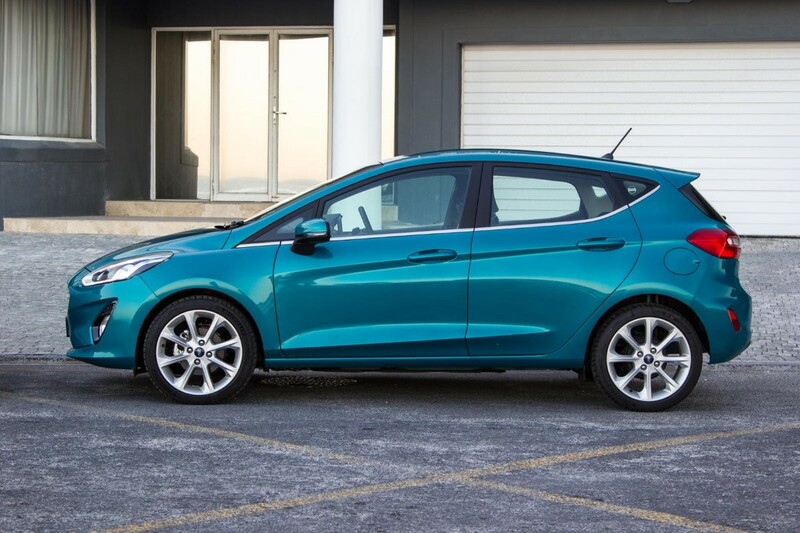 What's more, the Fiesta offers an exceptional package: it has a longer warranty, service plan and an extensive standard features list. In terms of maximising showroom appeal, Ford has gone to great efforts to smarten up its offering in a market where cash-strapped consumers are desperate to extract every little ounce of value that they can. Is that enough to swing the verdict in the feature-packed and spirited Ford's favour? 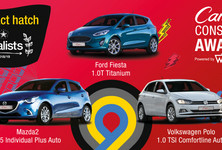 Both the Polo and Fiesta are excellent products that are easy to live with. Which one do you prefer? What's pivotal here is that the latest results (2016/2017) of the Cars.co.za Ownership Satisfaction Survey shows that South African owners rank Volkswagen among the best when it comes to after-sales service and overall satisfaction, whereas Ford owners are comparatively less impressed. 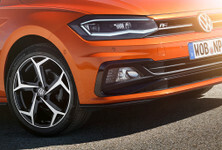 What's more, the German brand's ironclad reputation should ensure that the Polo will hold its value for longer – even though it may appear to be more expensive from the outset, you are likely to recoup your spend down the line when you decide to sell it in the used car market.